Salford Red Devils Foundation is pleased to announce their recent partnership with Manchester High School for Girls. MHSG is an independent all-girls school based in Fallowfield, Greater Manchester with a rich history in sport and providing exciting opportunities for its pupils. After initially taking part in the Red Devils ‘Meet the Coach’ sessions, which sees local clubs get to pick the brains of backroom staff, the partnership marks the first time MHSG has taken up rugby league and the project is possible due to the sport’s governing bodies new ‘Sky Tries’ programme. 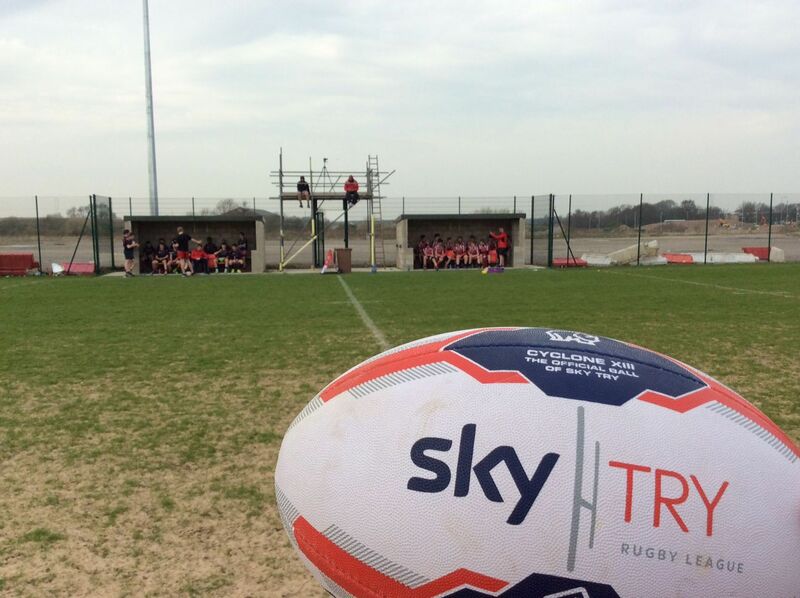 The aim of Sky Tries is to engage primary and high school children through the vehicle of rugby league. There is a specific focus on touch rugby for high school aged girls and this is what piqued the school's new found interest. MHSG are one of just 8 local Greater Manchester secondary schools to be involved in the first year of the girl’s Touch RL programme. They will join other schools from across Greater Manchester to find the best at years 7,8 and 9. The Manchester High Girls visited the AJ Bell Stadium for the Widnes game on 26th March to showcase the skills they have picked up as part of the ‘Sky Tries’ scheme. 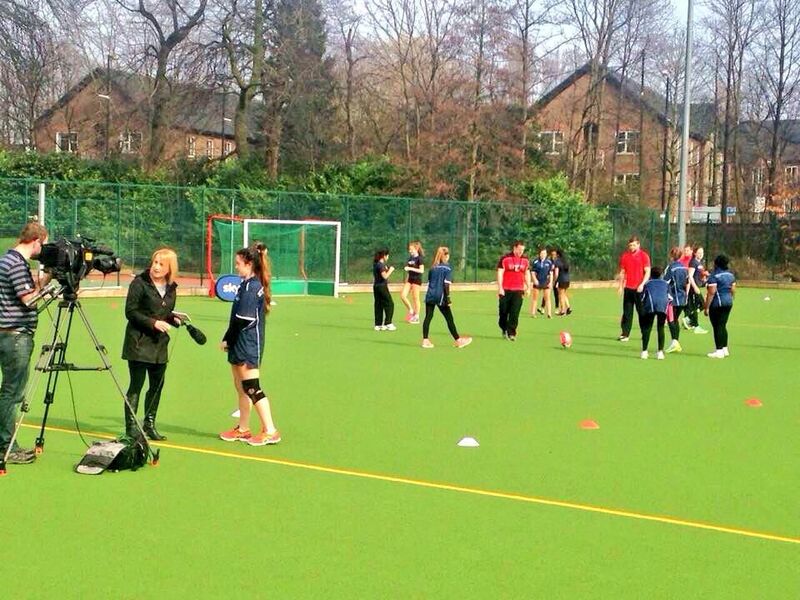 Salford Red Devils Foundation is pleased to announce their recent partnership with Manchester High School for Girls. MHSG is an independent all-girls school based in Fallowfield, Greater Manchester with a rich history in sport and providing exciting opportunities for its pupils. After initially taking part in the Red Devils ‘Meet the Coach’ sessions, which sees local clubs get to pick the brains of backroom staff, the partnership marks the first time MHSG has taken up rugby league and the project is possible due to the sport’s governing bodies new ‘Sky Tries’ programme. The aim of Sky Tries is to engage primary and high school children through the vehicle of rugby league. There is a specific focus on touch rugby for high school aged girls and this is what piqued the schools new found interest. The Manchester High Girls visited the AJ Bell Stadium for the Widnes game on 26th March to showcase the skills they have picked up as part of the ‘Sky Tries’ scheme.